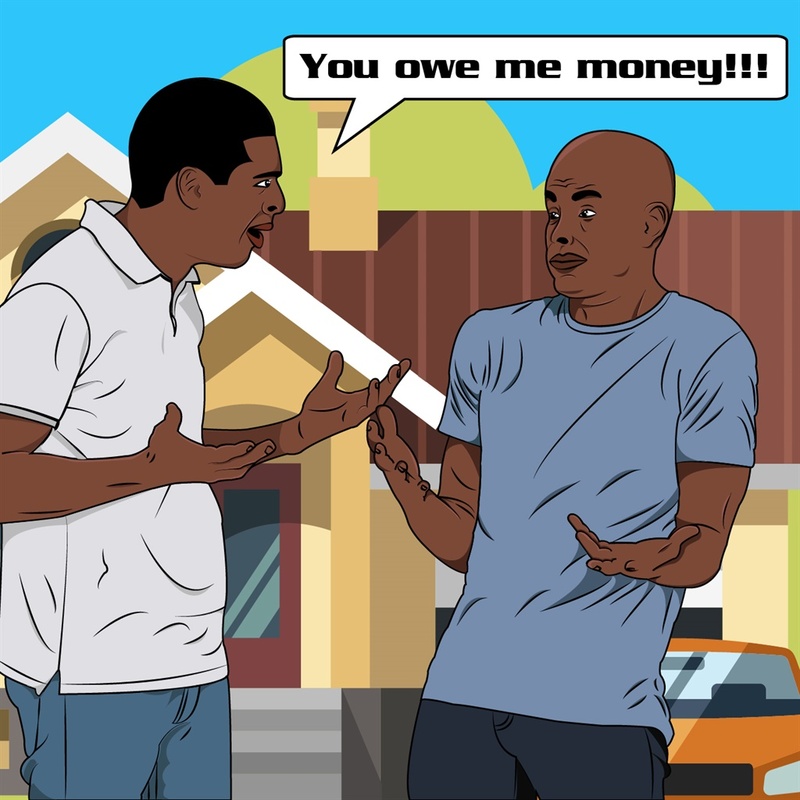 IF you lend money to a friend, neighbour or someone from church, you deserve to get it back. Here’s some great legal and practical advice from Scorpion Legal Protection to make sure you’re not taken advantage of. Lending money to someone means you have the intention of getting it back. The best legal advice we can give is that when you lend someone money, make sure you have a signed acknowledgement of debt in place. If you make a verbal agreement, make sure there is a reliable witness present. We strongly suggest you sign a written agreement as well though, because dealing with ‘he said, she said’ can be tricky and tough to prove. It is very important to note that you cannot charge interest when you lend money. Only a financial services provider like a bank can. If the amount is less than R15 000 and the person does not pay, you can take them to the Small Claims Court, which is free to the public. You are not allowed legal representation in the court. Don’t wait until it’s too late! If the person you lent money to has not paid you back three years after the agreed-on payback date, legally you could lose the right to claim back your money. Note: This is not financial advice. This is basic legal advice that should not be relied on solely.